Ariana Grande gets close to boyfriend Pete Davidson in a new photo. The 24-year-old singer shared a sweet moment with Davidson in a picture Thursday after going Instagram official with the actor earlier this week. The snapshot shows Davidson embracing Grande as he gives her a kiss on the cheek. The post had received over 3.9 million likes as of Friday morning. 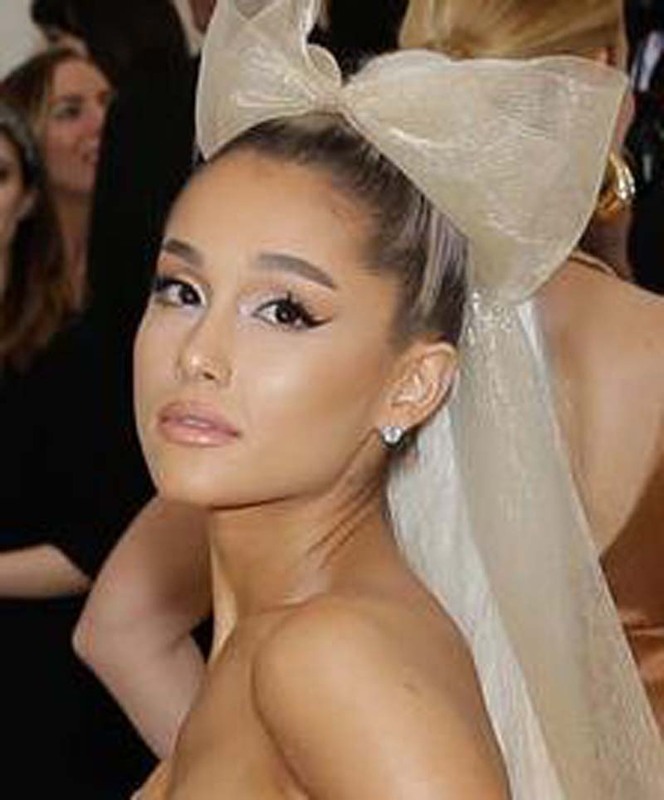 "i thought u into my life," Grande wrote. "woah! look at my mind." Grande and Davidson confirmed their relationship in a photo on Davidson's account Wednesday following dating rumors. The pair were first linked in May after Grande's split from rapper Mac Miller. Davidson, an actor on Saturday Night Live, addressed his mental illness last week prior to confirming his relationship with Grande. He spoke out after fans suggested his borderline personality disorder makes his relationships toxic. "normally i wouldn't comment on something like this ... but i been hearing a lot of 'people with bpd can't be in relationships' talk. i just wanna let you know that's not true," the star said. "just because someone has a mental illness does not mean they can't be happy and in a relationship," he added. "it also doesn't mean that person makes the relationship toxic."